Please Visit Here to access all our IMPORTANT LINKS folder. Please Visit Here to access all our NEW DOCUMENTS AND FORMS folder. In 1977, All school districts and county school offices were mandated to form consortiums to provide for all special education services needs of children residing within the region boundaries. Each region, Special Education Local Plan Area (SELPA), is required to develop a local plan to provide special education service. The goal of Butte County SELPA is to deliver high quality special education programs and services to students with disabilities in the most supportive, effective, efficient and cost effective manner practicable. 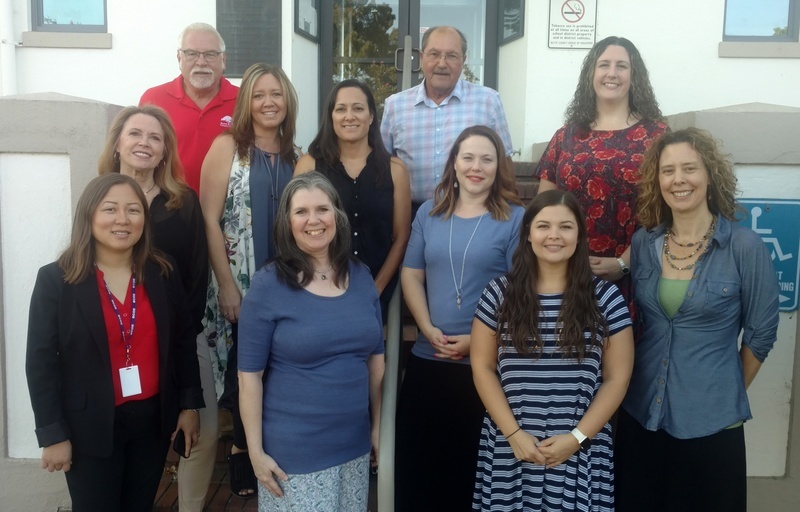 SELPA handbook Butte County SELPA is dedicated to the belief that all students can learn and that students with special needs must be guaranteed equal opportunity to become contributing members of society. We believe in success for all students and support inclusion in all aspects of life. Our mission is to empower teachers and families to empower students. Student self-determination and independence are strong focuses in our SELPA, as well as strength-based and student-centered planning.